World governing body for football, FIFA has aligned the international football bodies and leagues to deal with pirate channelbeoutQ strictly. FIFA has sent out a public statement to condemn the Saudi Arabia-based pirate sports network beoutQ. European football’s governing body UEFA, the Asian Football Confederation, English Premier League, Spain’s LaLiga and the Bundesliga of Germany are parties to the statement issued by FIFA. The joint statement issued on behalf of the Fédération Internationale de Football Association (FIFA), Union of European Football Associations (UEFA), the Asian Football Confederation (AFC), Football Association Premier League Limited (The Premier League), Liga Nacional de Fútbol Profesional (LaLiga) and DFL Deutsche Fußball Liga (Bundesliga) reads: “Collectively, we, as rights-holders in various football competitions, condemn the pirate entity beoutQ, which continues to abuse the operations of rights holders and legitimate broadcasters through its persistent and illegal screening of events for which it has made no effort to secure the rights; the latest example of which is the AFC Asian Cup UAE 2019. “The activities of beoutQ are a clear and flagrant breach of our intellectual property rights. beoutQ’s piracy harms not only us, as rights holders, but also our legitimate licensees and, ultimately, the fans of our competitions. Money raised from the sale of TV rights helps us to support the participants, as well as to develop and grow the sports of which we are guardians from the grassroots up. Piracy kills that investment. 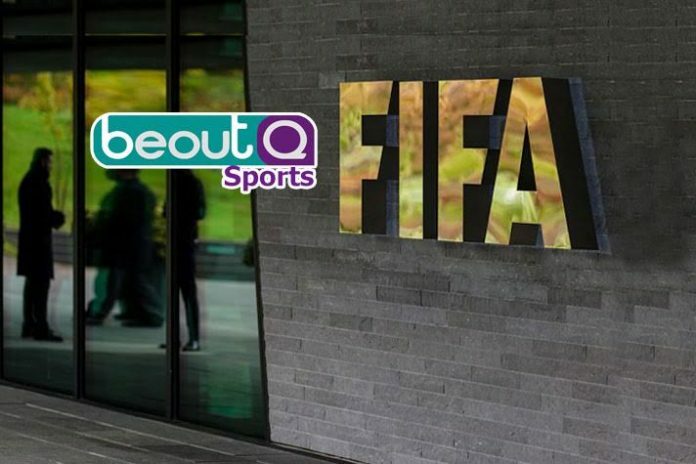 The statement comes after the Premier League last week had reiterated its support to the BEIN Media Group for its ongoing campaign against beoutQ. Earlier this month, the AFC had condemned beoutQ for its illegal broadcasts of the ongoing Asian Cup national team tournament in the United Arab Emirates.